Last week, The Dad Network voted our products some of their favourites. 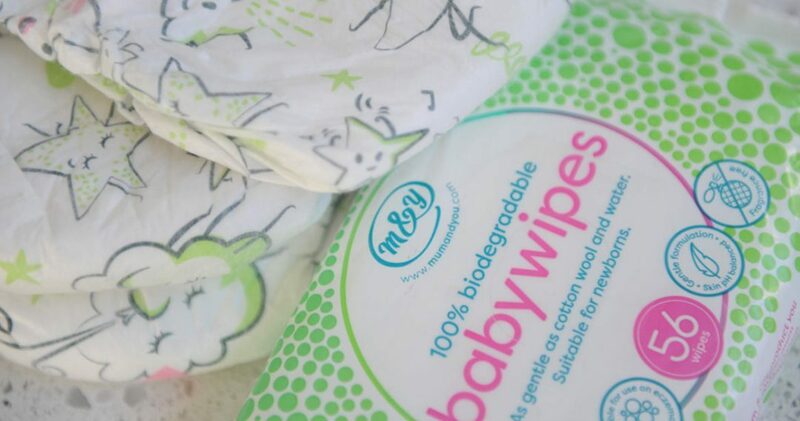 Our brilliant nappychat eco-nappies, Catherine changing bag, Face the Day stick and biodegradable baby wipes came out on top. We’re so happy to hear that The Dad Network loves what we do. 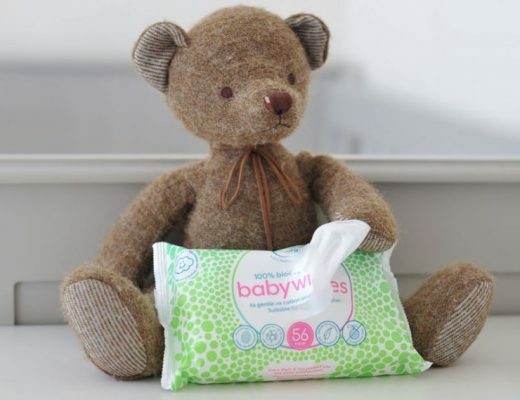 We regularly get feedback from dads saying they love our gender-neutral changing bag, plus its innovative features offering everything from a fold out seat for those outdoor feeds, an intelligent thermo bottle holder and plenty of other nifty pockets for everything you need for your baby. 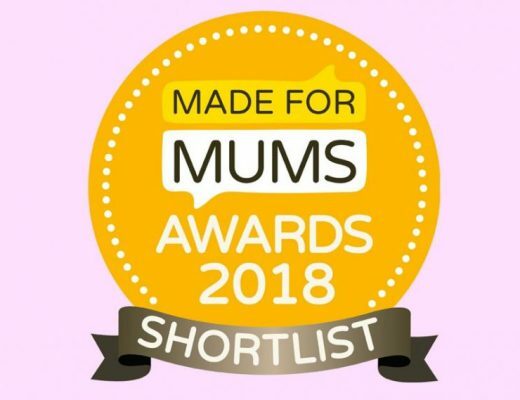 Amidst these celebrations, it was also announced today that our nappies and the New Baby Safe and Sound skincare range has been shortlisted in the Mother and Baby Awards! Make sure you’re following us on Instagram to find out how we do.